FOTOFESTIWAL 2017! SAVE THE DATE! Save the date & mark your calendars – June 01-11, 2017! Fotofestiwal – XVI International Festival of Photography in Łódź runs, as always, ten days full of joy and photography. Stay tuned! 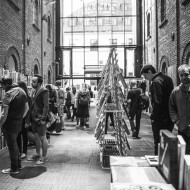 Fotofestiwal – International Festival of Photography in Lodz – meetings and exhibitions in the whole city, discussions about photography, exceptional people, unique industrial spaces. Fotofestiwal is the meeting place for anyone for whom the photography is a way of life. Fotofestiwal is the most important photographic event in Central and Eastern Europe. Over 50 exhibitions in different parts of the city, meetings, portfolio review, workshops and slide shows – all that attracts to Lodz nearly 20,000 visitors from all over the world every year. We invite the most important curators from the world of art to co-operate with Fotofestiwal. They prepare the exhibitions, determining the most interesting subjects of contemporary photography for the order of the festival. Apart from the curators’ interpretations, individual exhibitions as well as the annual presentation of Grand Prix Fotofestiwal finalists can be seen. 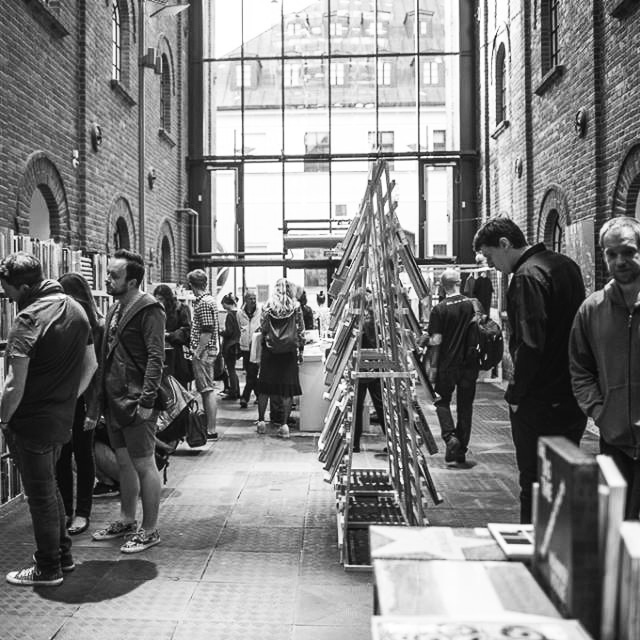 Fotofestiwal owes its unique character to accompanying events, the festival centre and especially to the audience that is looking for new inspirations and experience each year. During Fotofestiwal we are talking about photography, we are looking for alternative means of its presentation and we are creating a meeting space. Fotofestiwal is the initiator and the leader of the Photo Festival Union – the union of European photo festivals, as well as a member of the international association the Festival of Light, through which it co-operates with the most important photographic events in the world. Fotofestiwal 2016 > News > FOTOFESTIWAL 2017! SAVE THE DATE!